The highest Commonwealth military decoration for gallantry is the Victoria Cross. This book examines the history of the award, presenting the stories of those New Zealanders who have won it. It also covers some of the controversies and political machinations surrounding those who... read full description below. Glyn Harper lives in Palmerston North and lectures at Massey University, where he is Associate Professor of Military Studies and heads the Centre for Defence Studies. A former teacher, he joined the Australian Army in 1988, transferring to the NZ Army where he holds the rank of lieutenant Colonel. 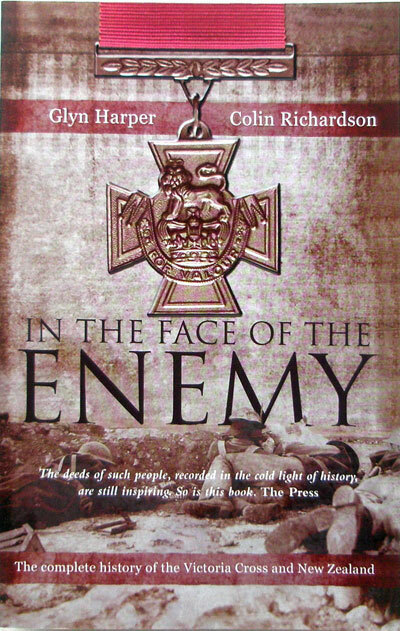 He is the author of several books on military history. Colin Richardson currently serves on the NZ Army General Staff in Wellington and has taught military history and strategy at the Australian Army Command and Staff College. 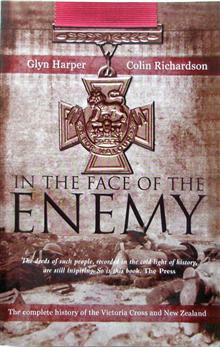 Author of several articles for history magazines, the Victoria Cross is his specialist area of study.